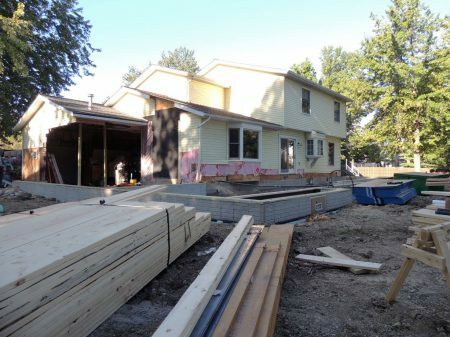 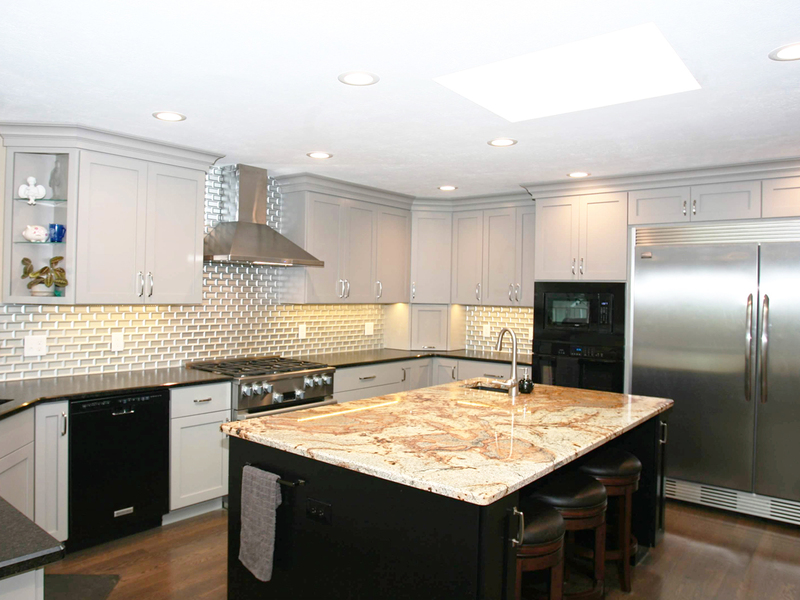 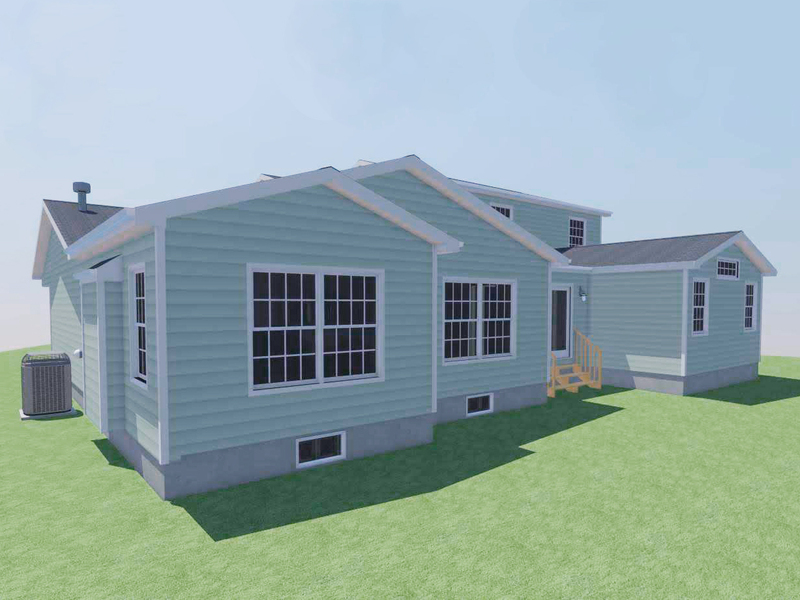 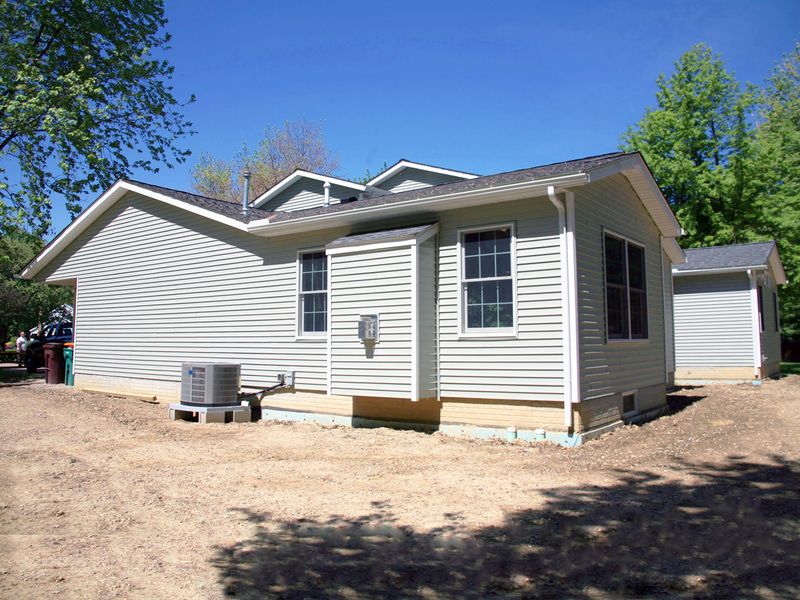 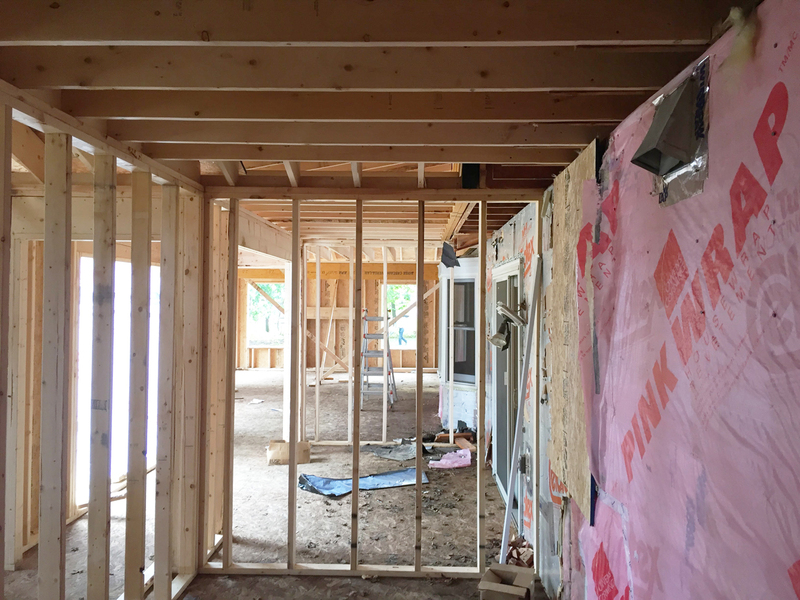 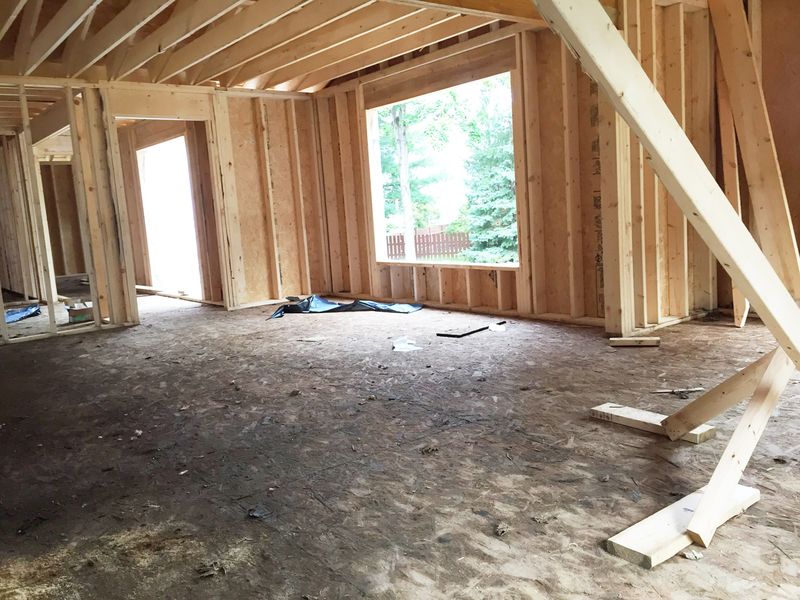 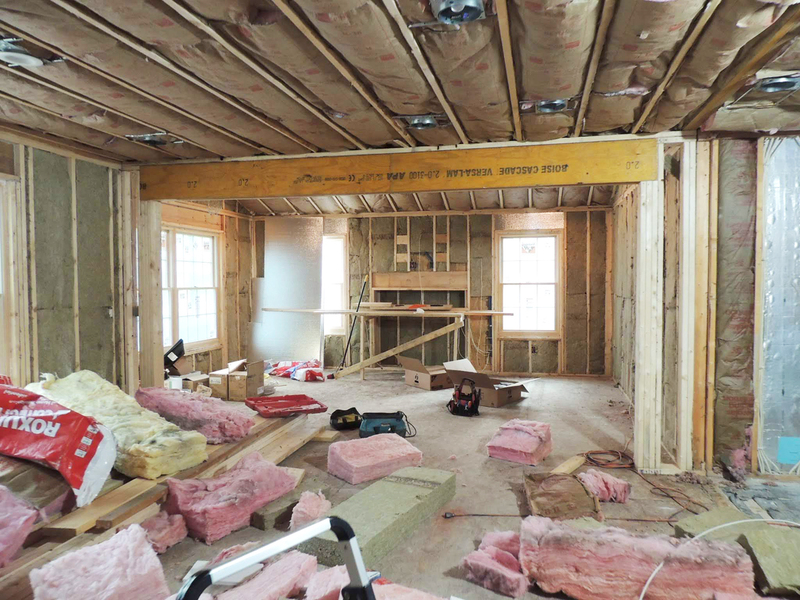 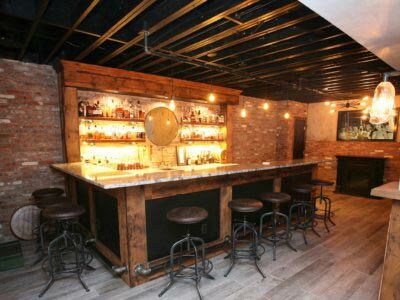 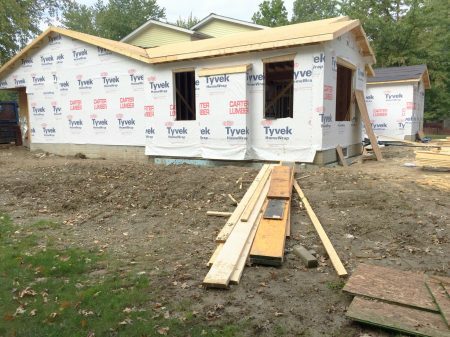 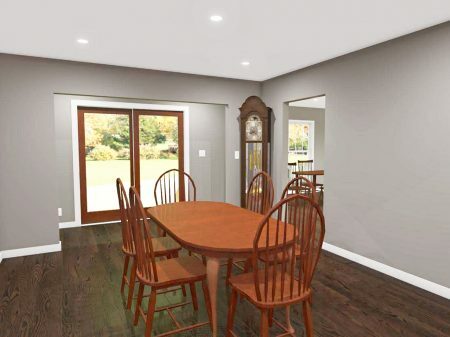 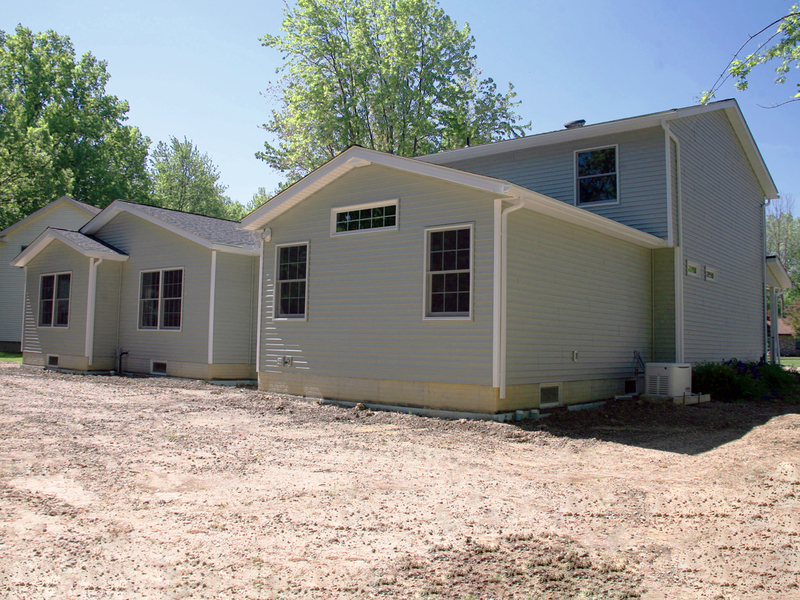 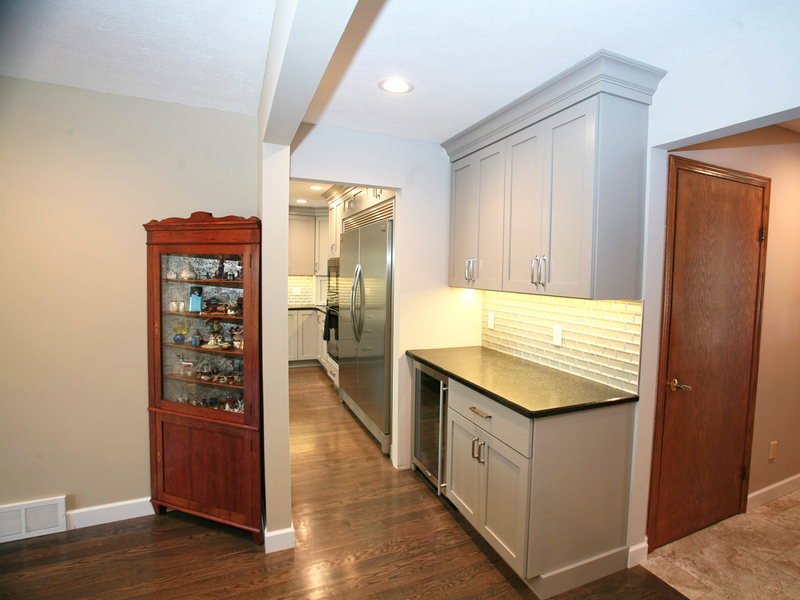 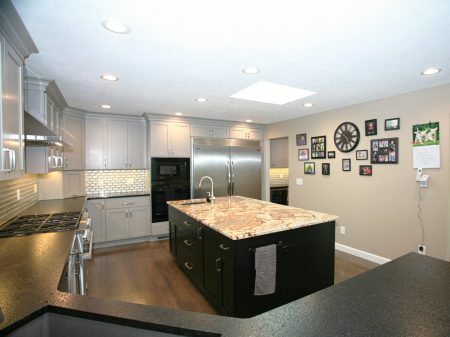 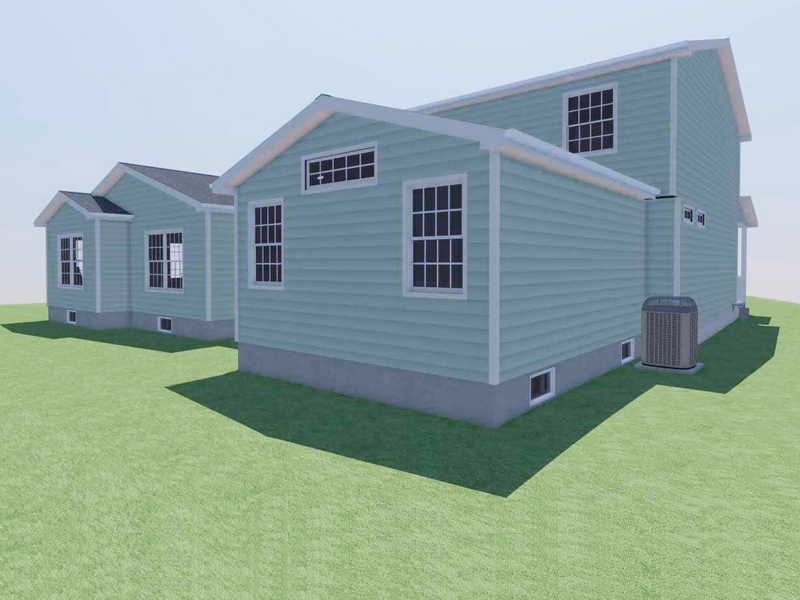 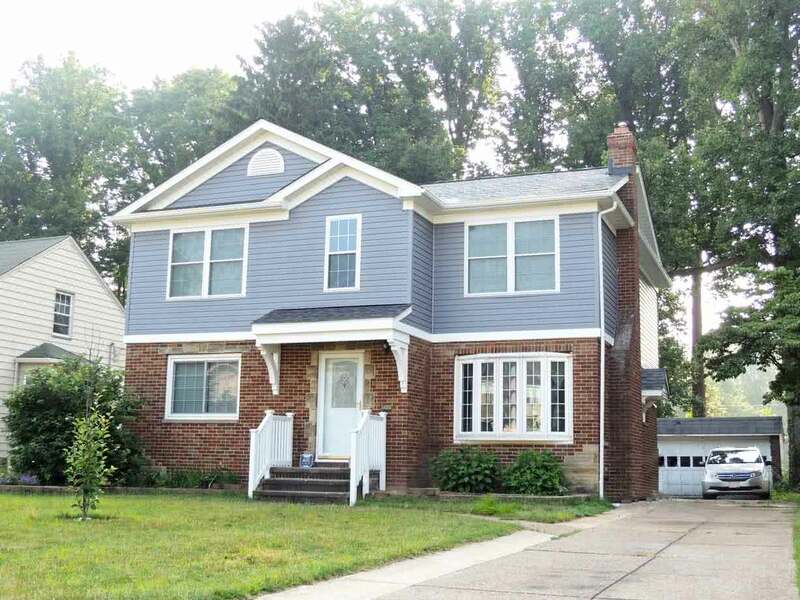 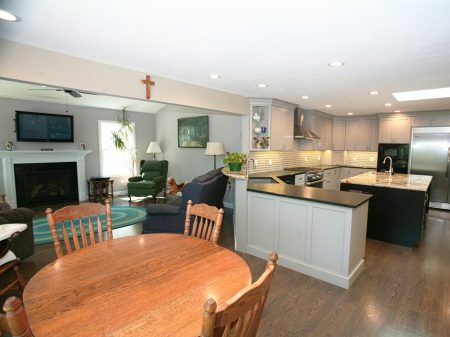 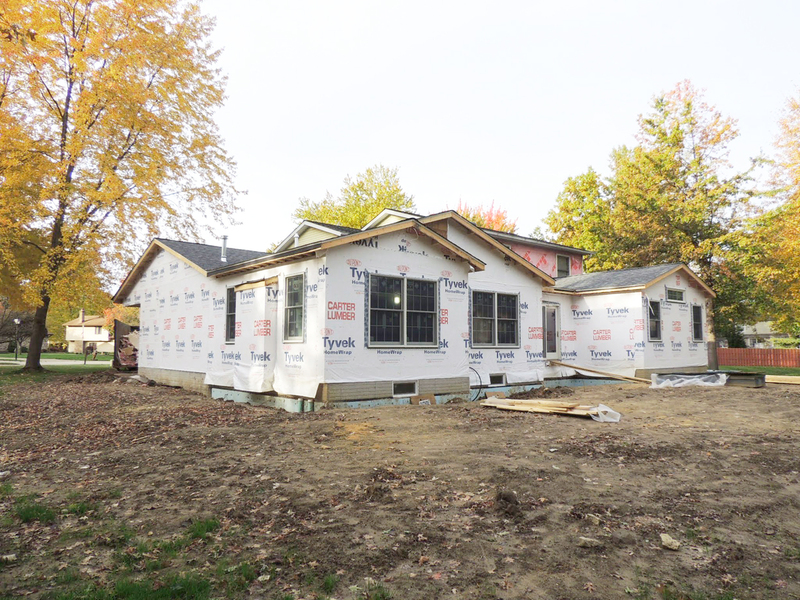 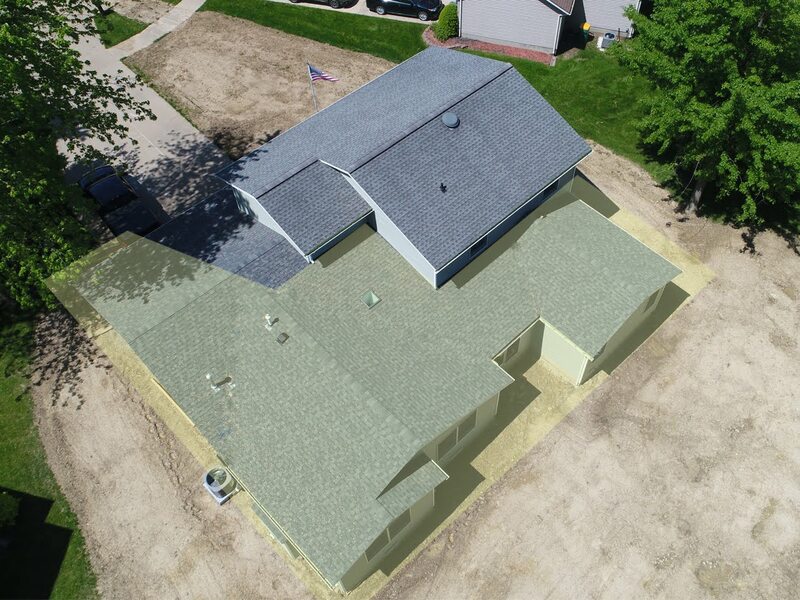 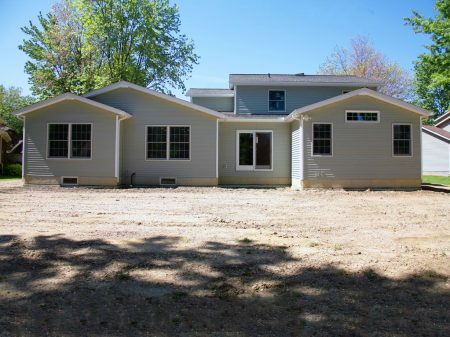 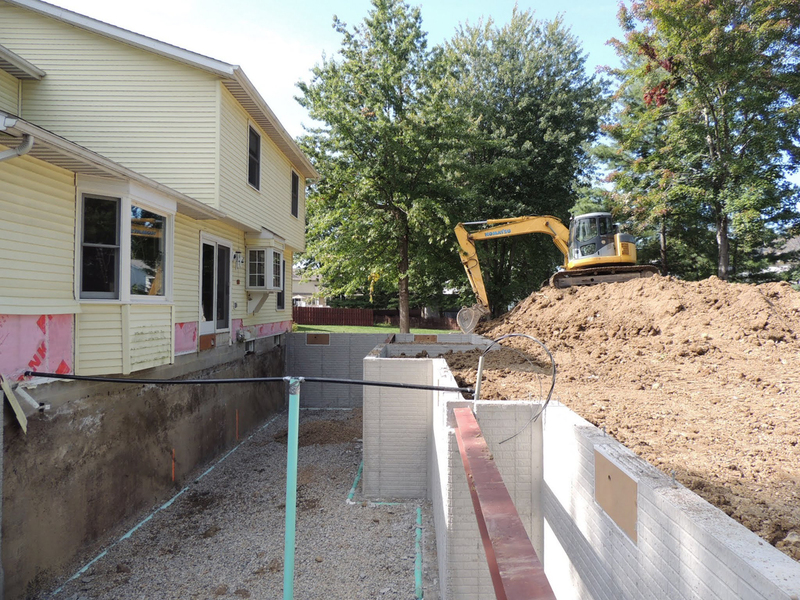 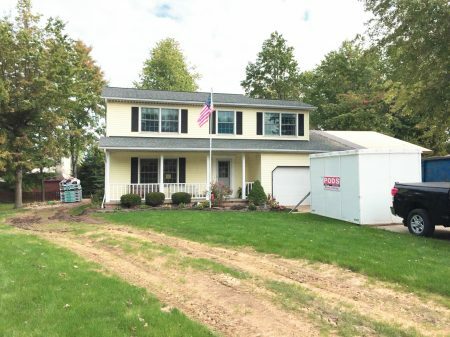 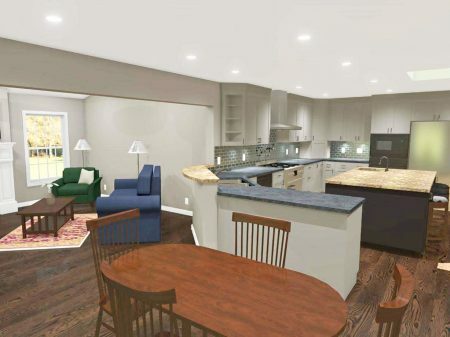 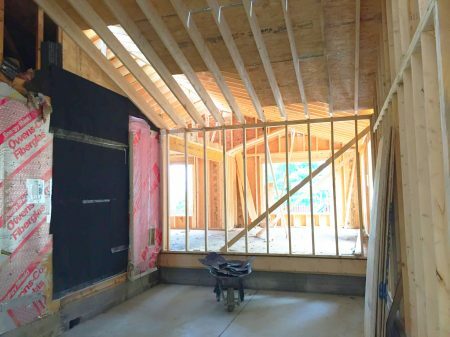 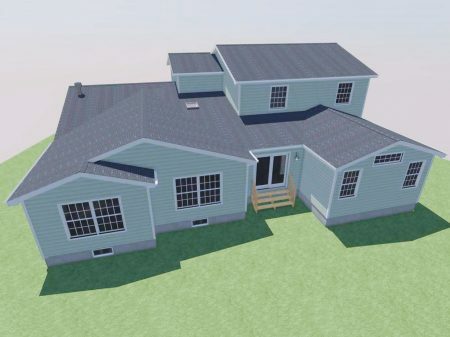 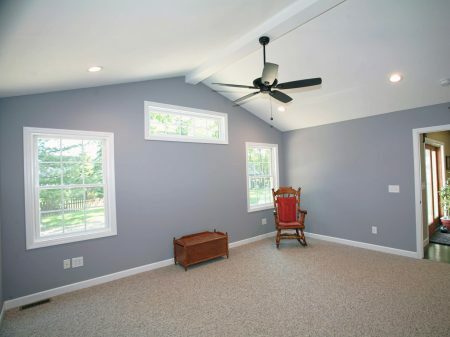 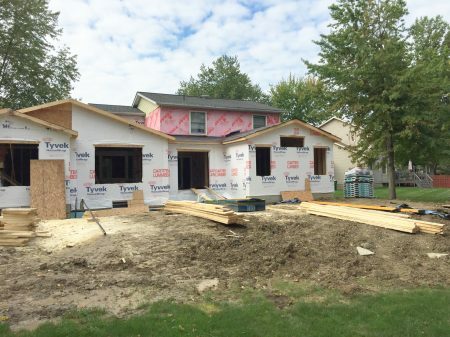 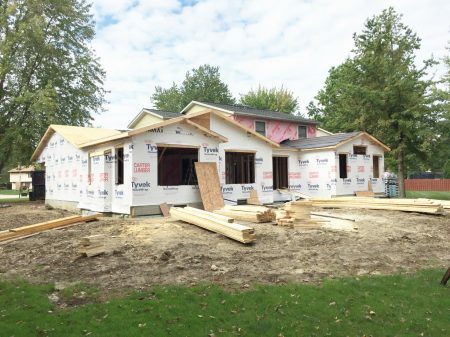 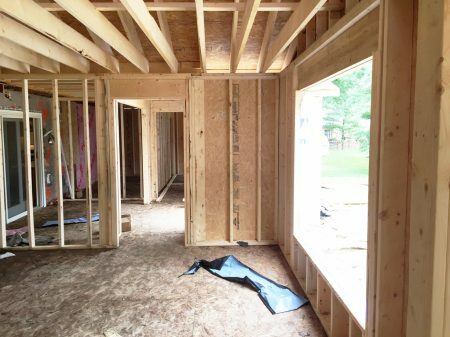 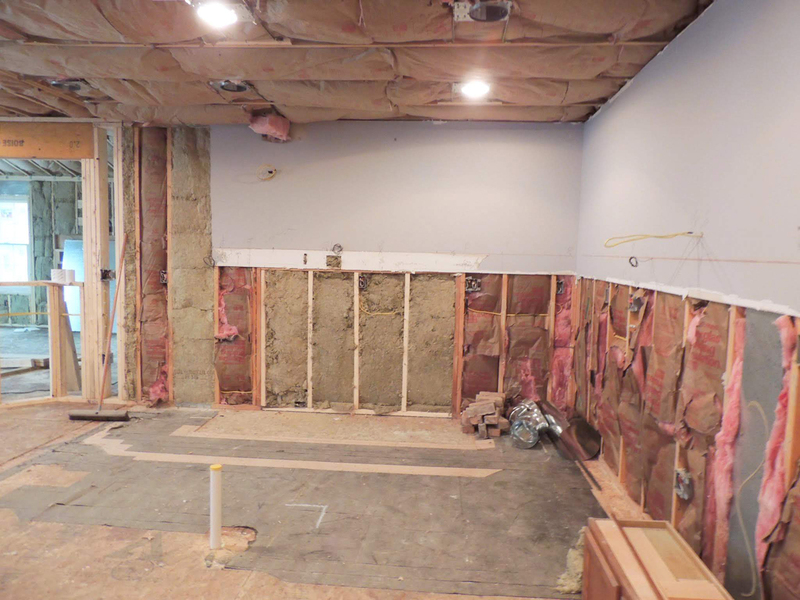 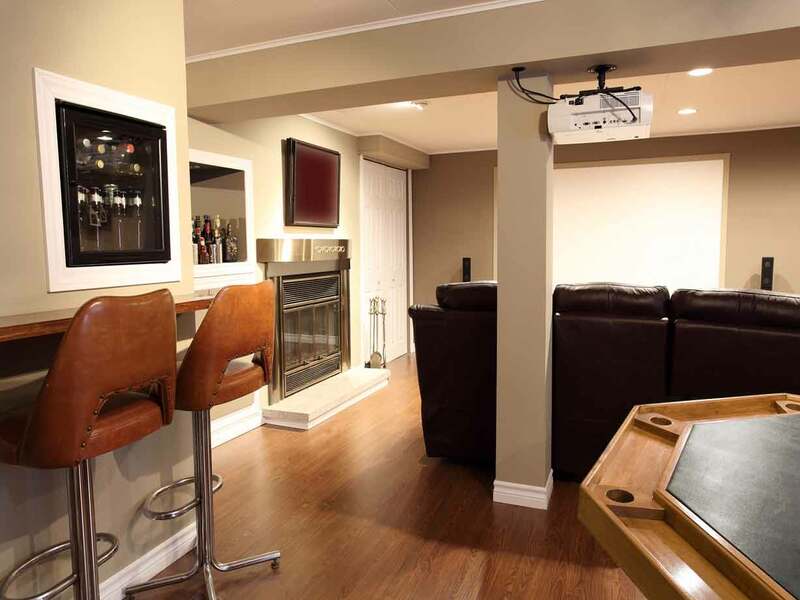 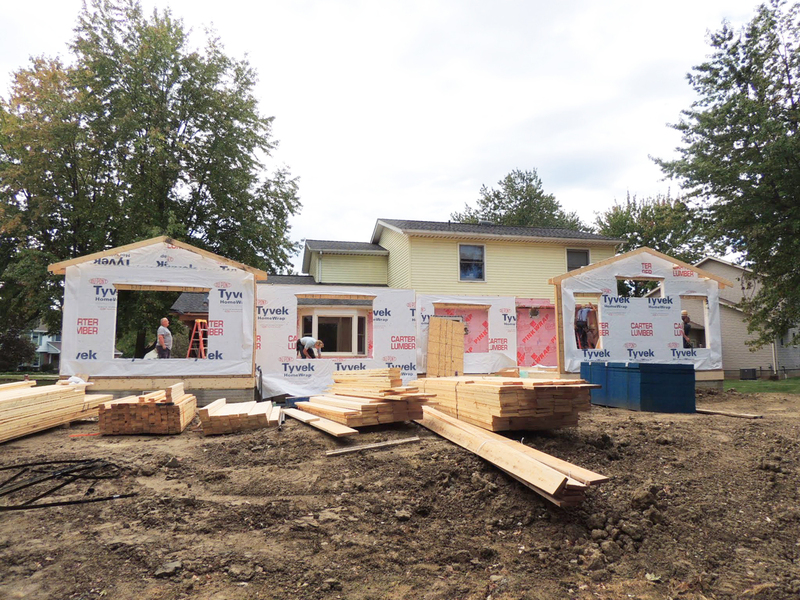 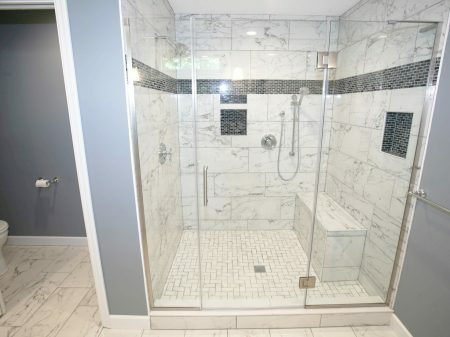 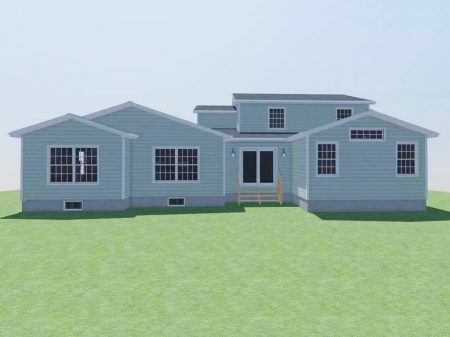 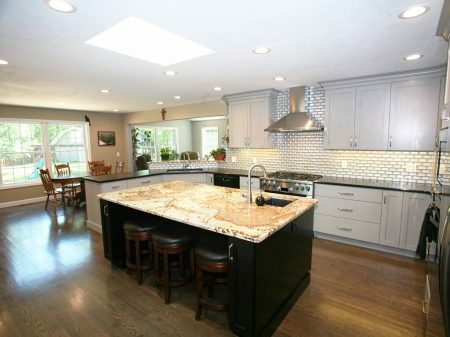 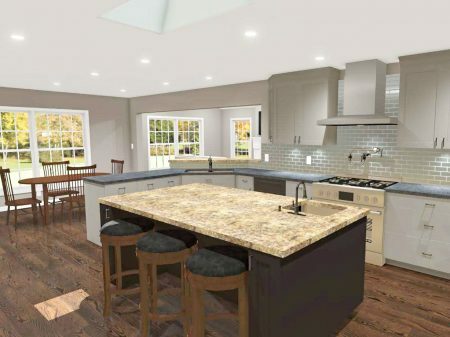 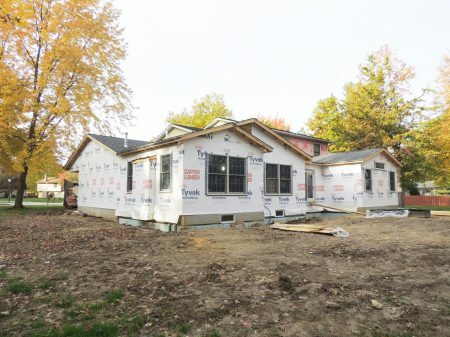 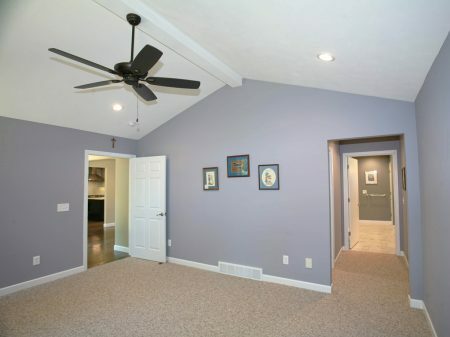 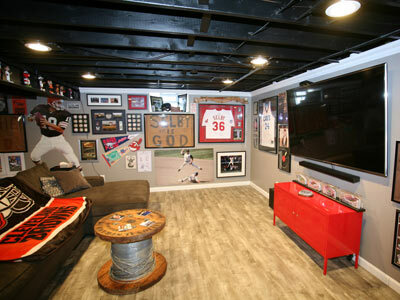 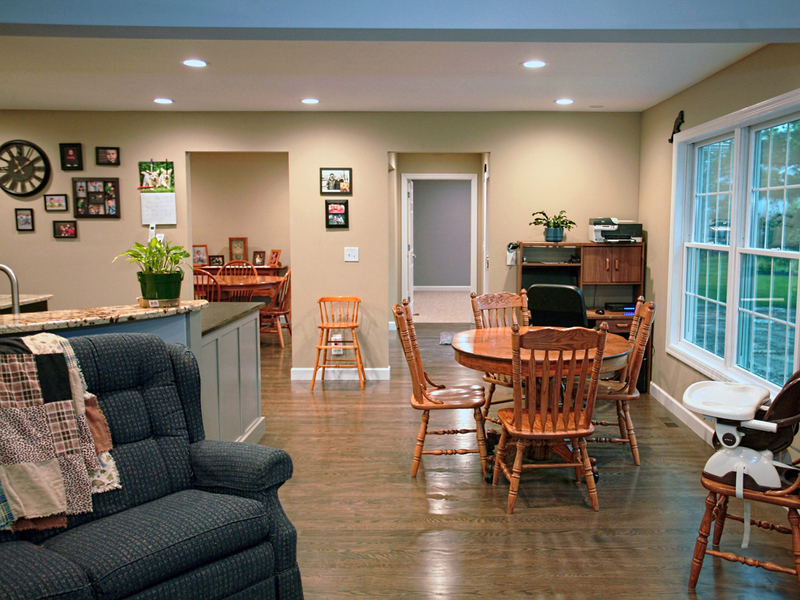 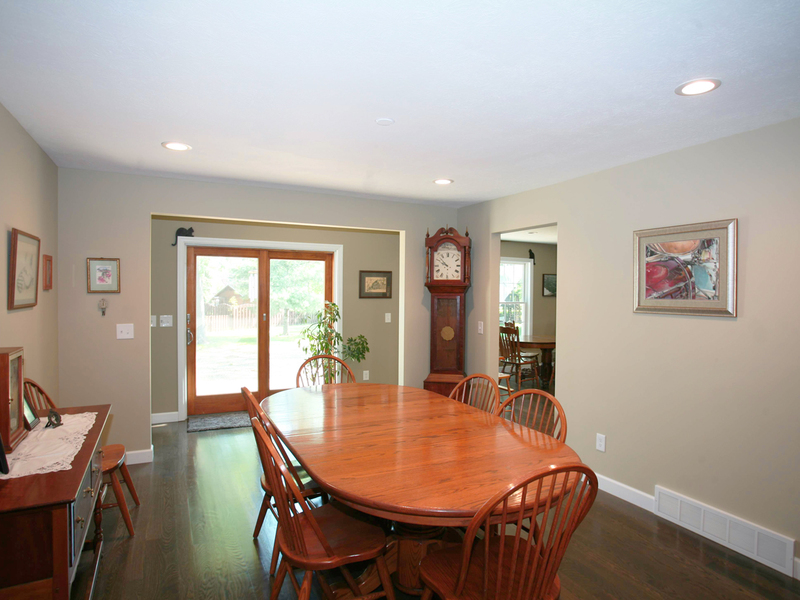 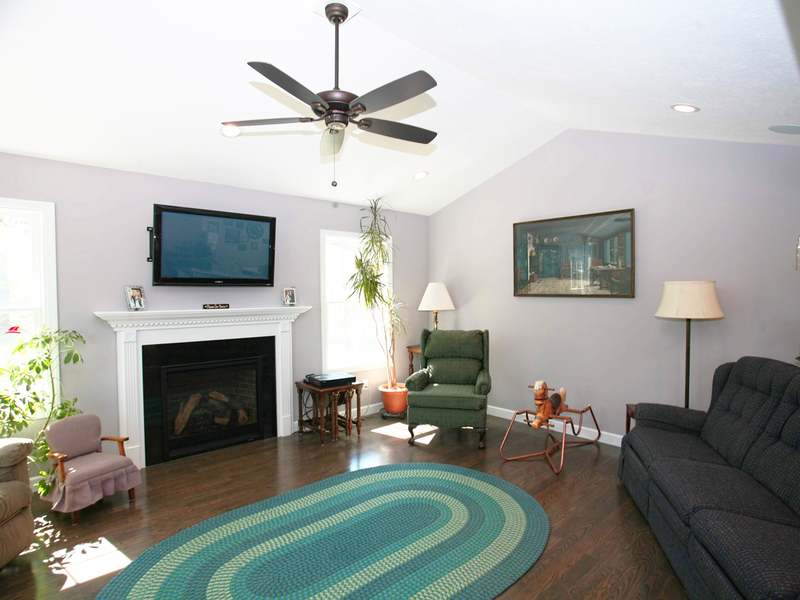 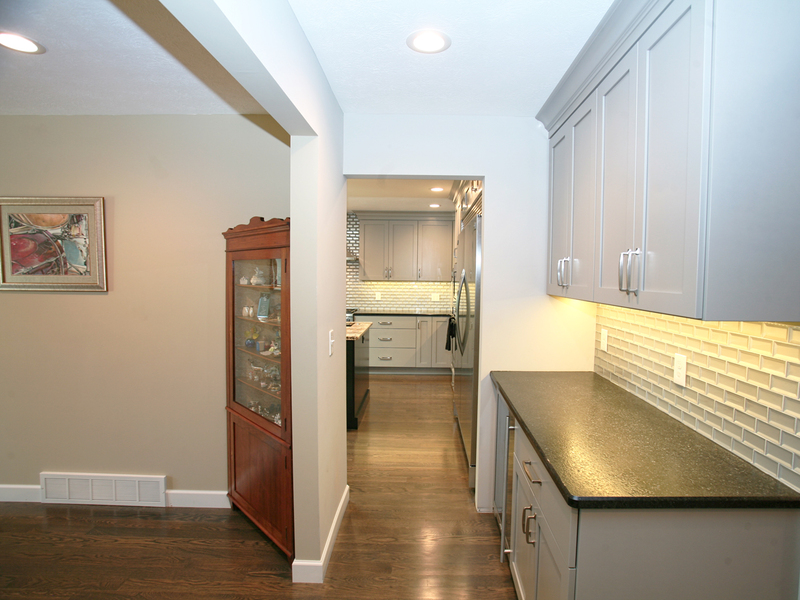 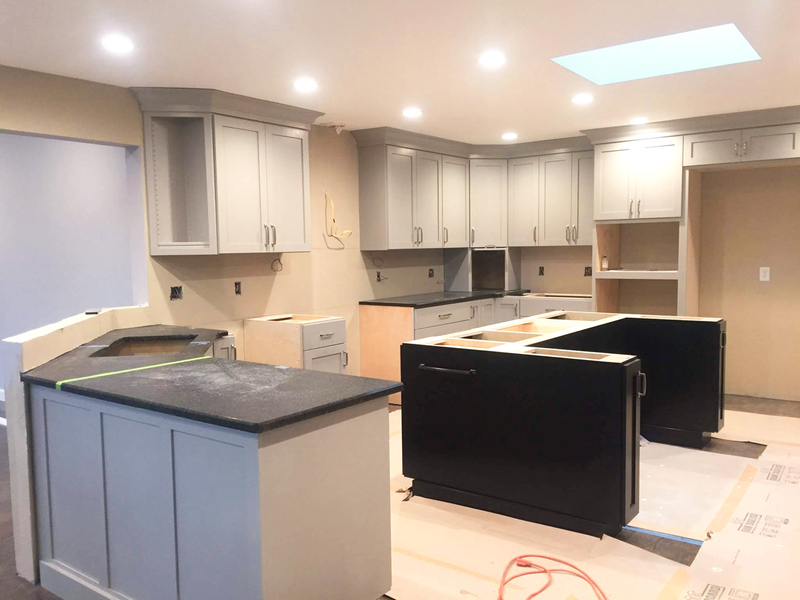 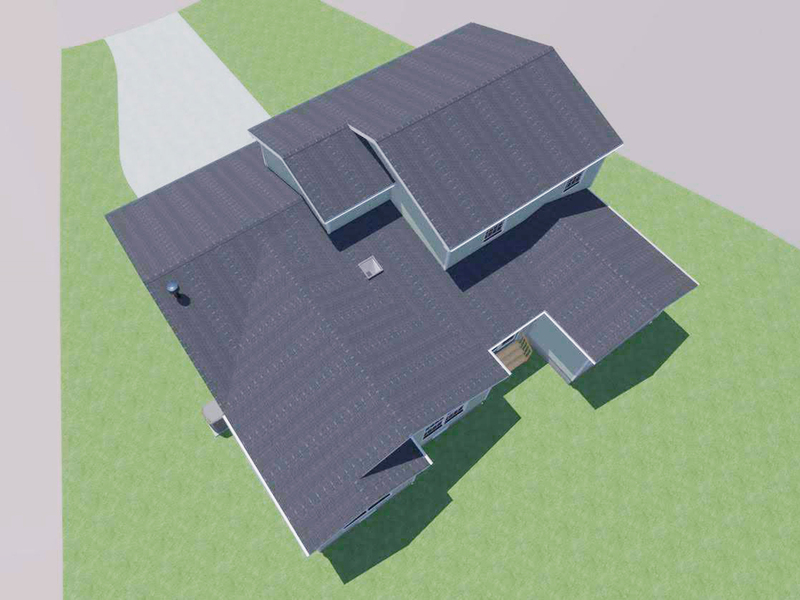 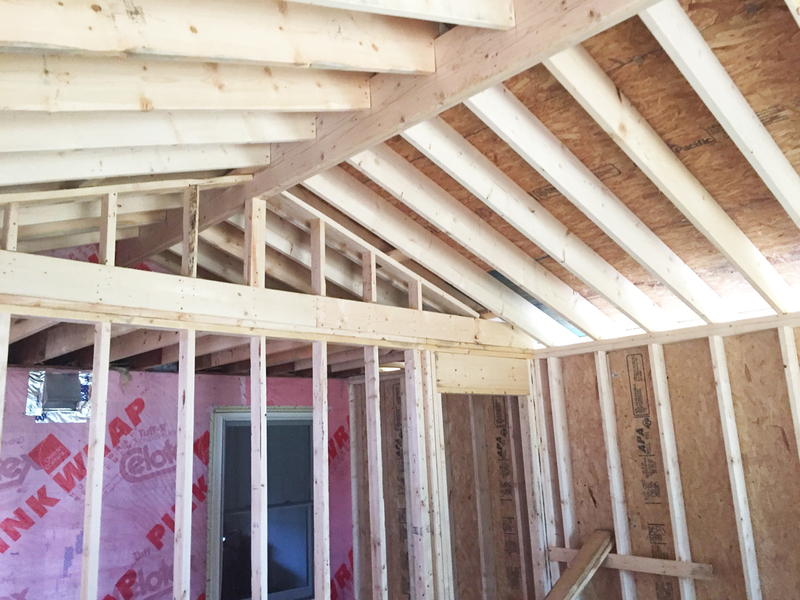 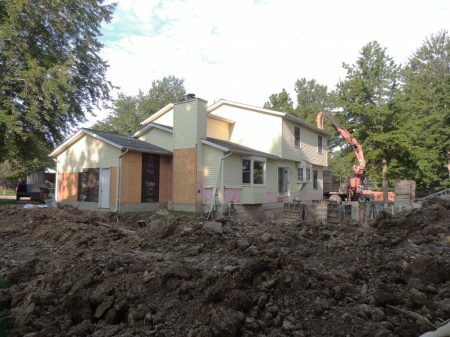 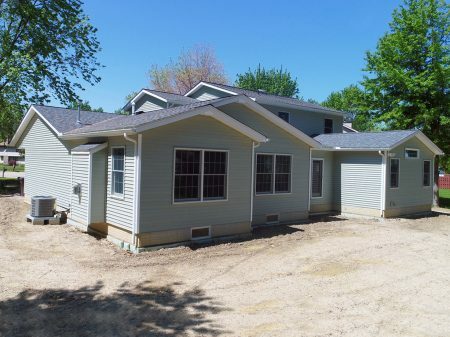 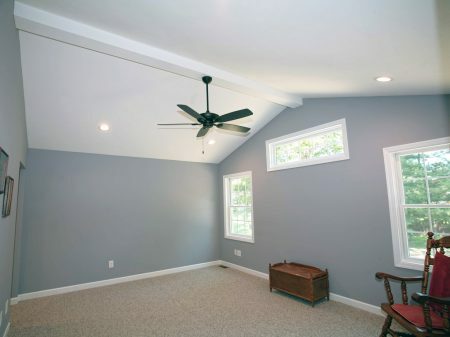 This expansive project features a 1,223 square foot home addition (all over a full depth basement) with another 620 square feet of the existing house being totally remodeled. 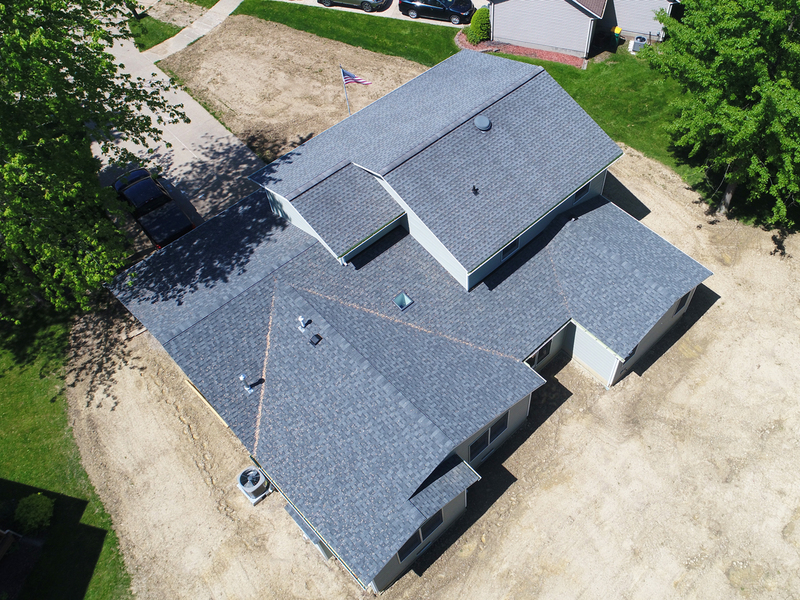 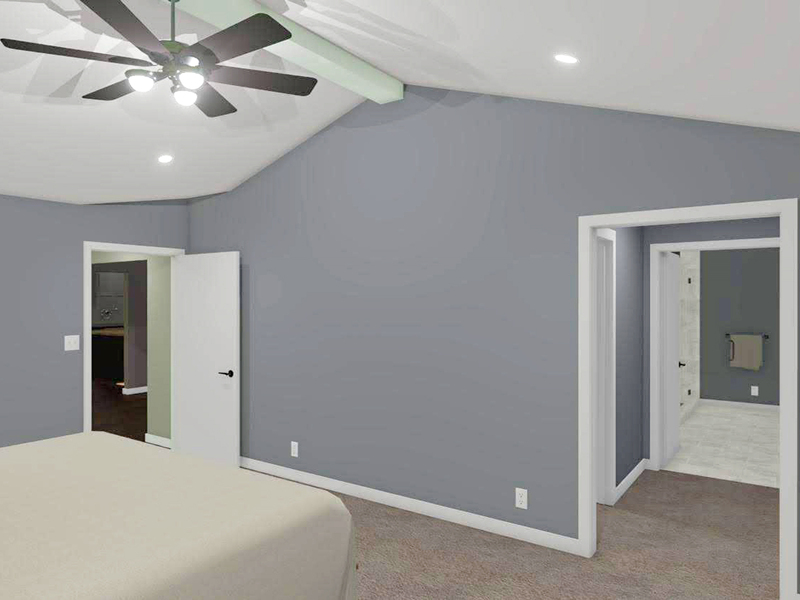 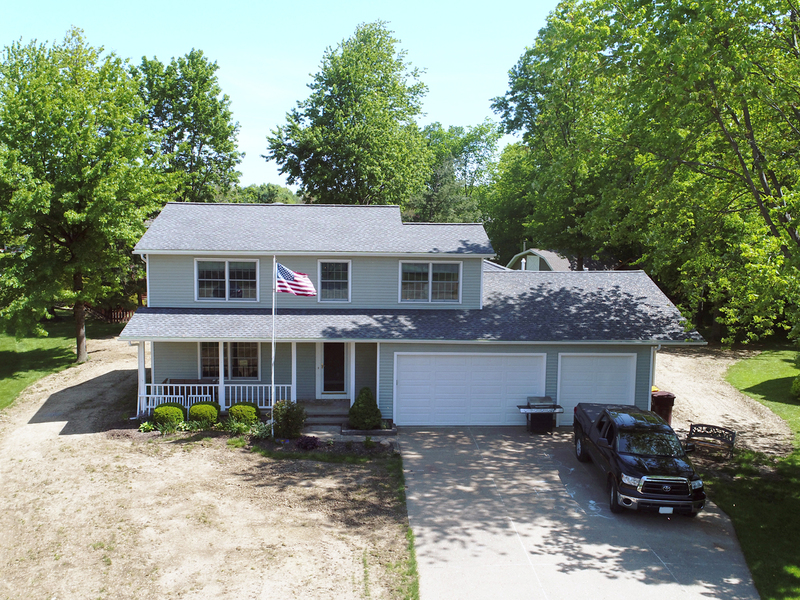 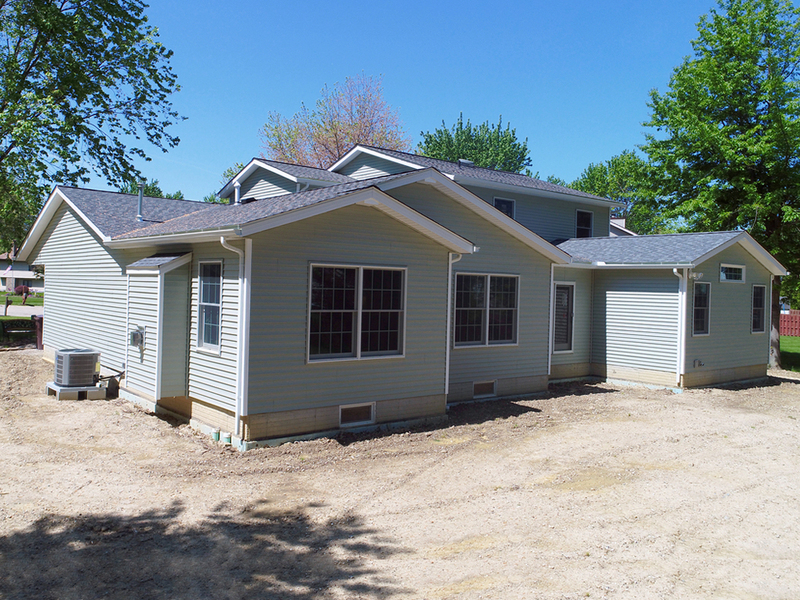 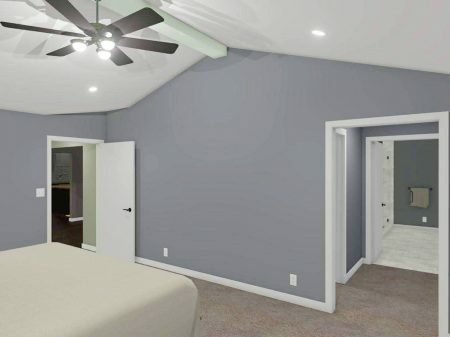 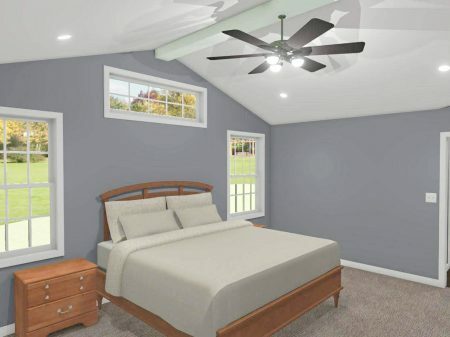 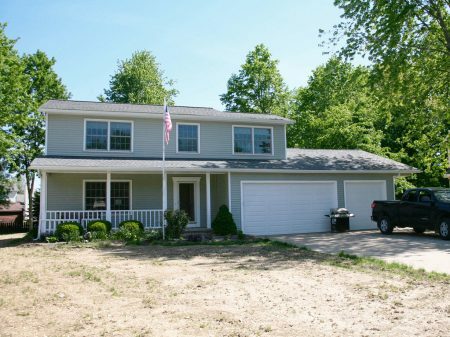 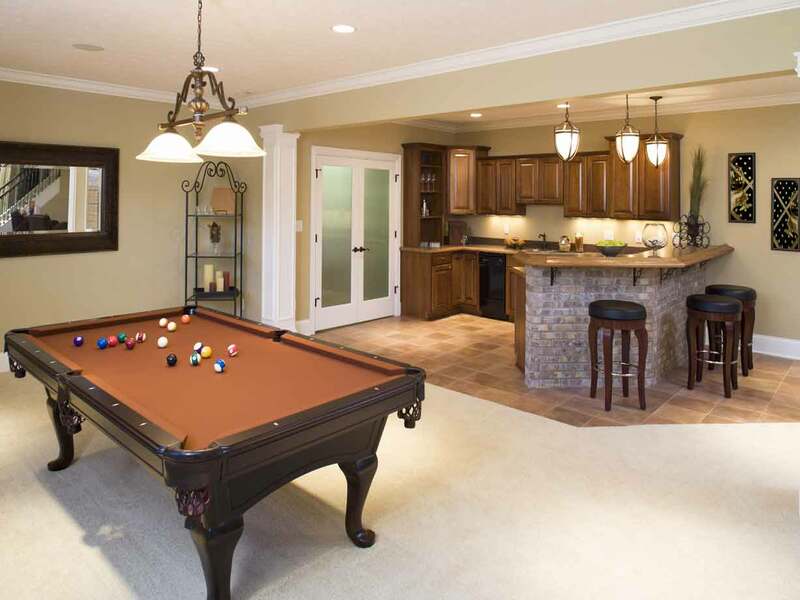 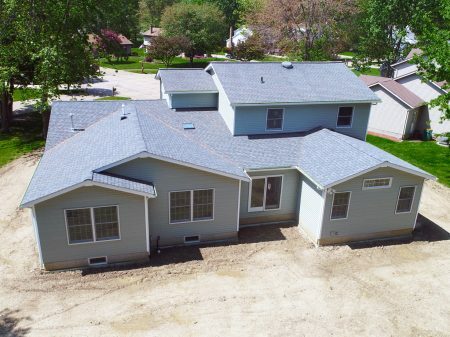 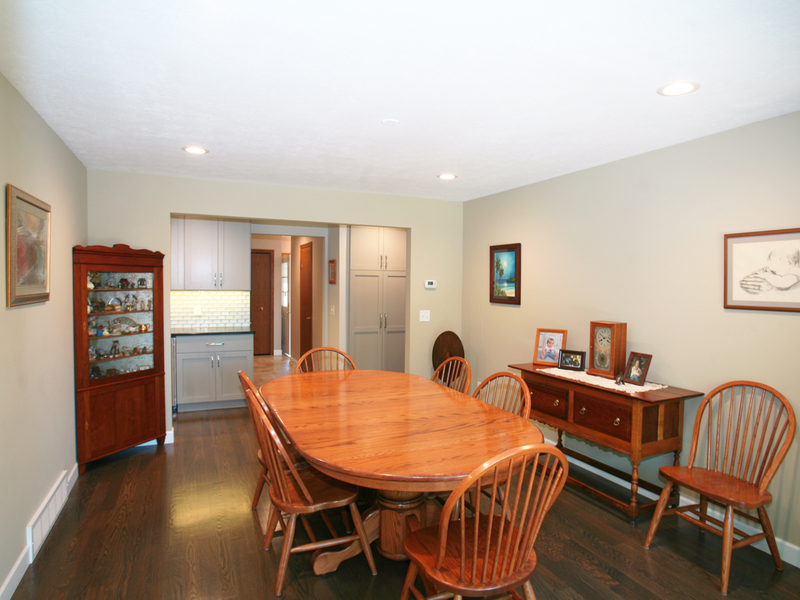 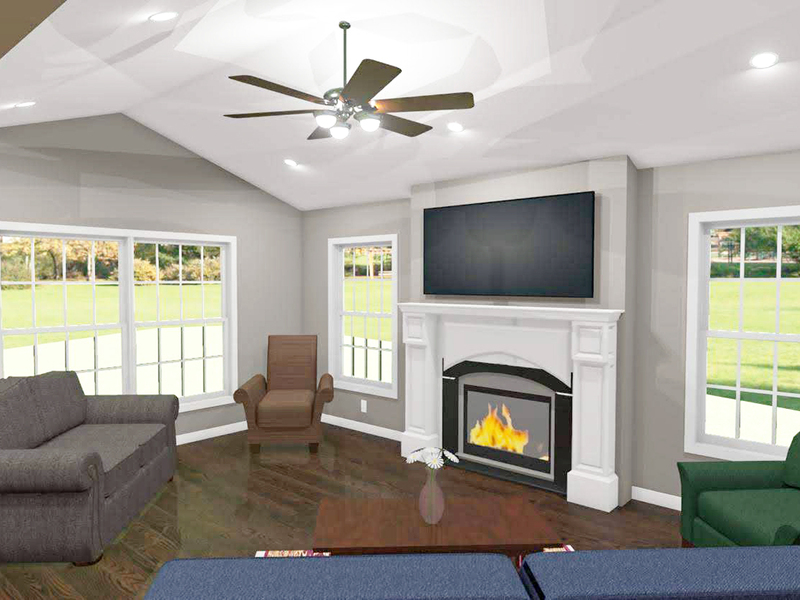 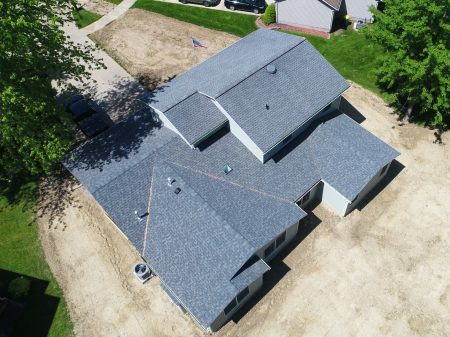 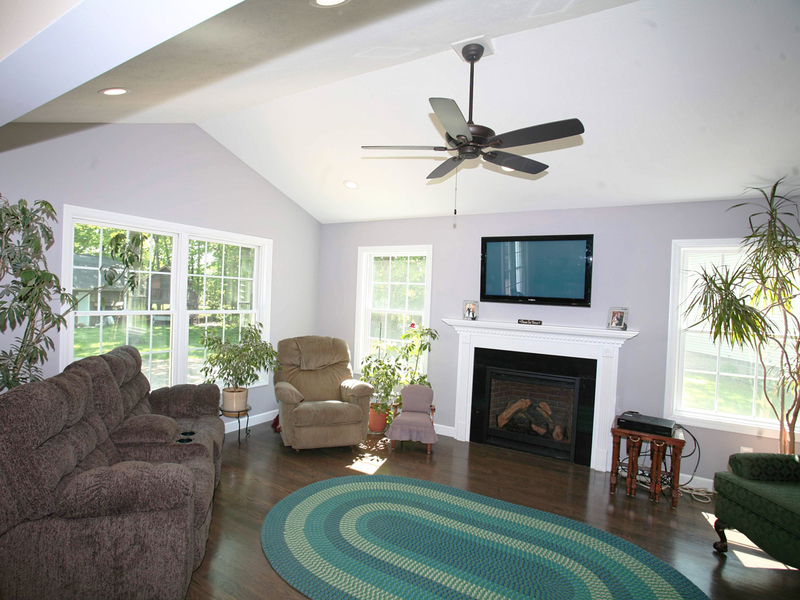 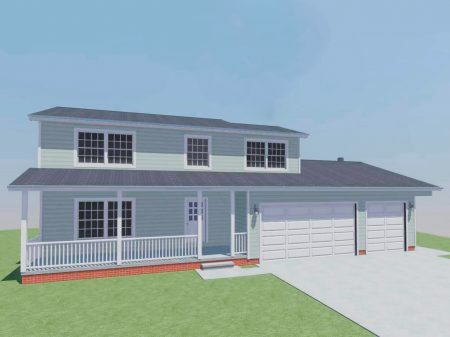 The first floor addition and remodel features a new master bedroom suite with walk-in closet and master bathroom, new laundry room, and a completely remodeled kitchen and eating area, dining room and family room. 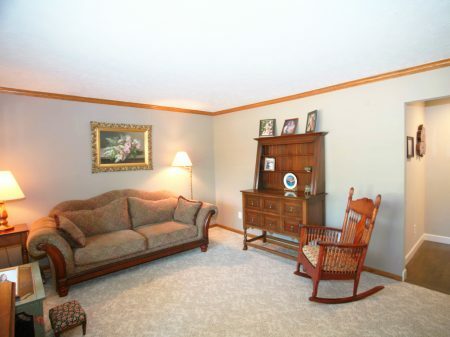 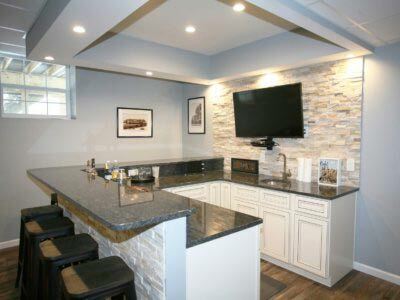 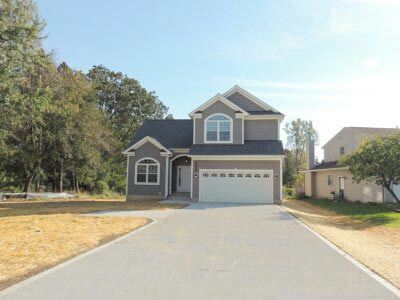 Features include brand new hardwood flooring, vaulted ceilings, and recessed lighting fixtures. 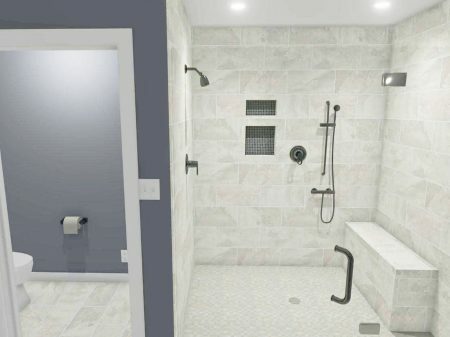 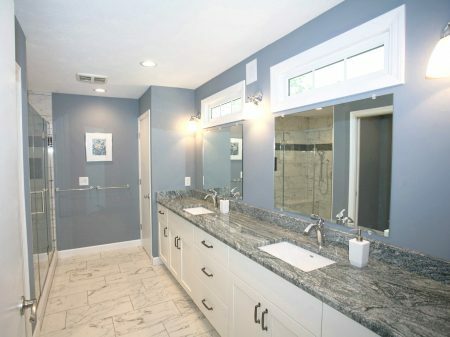 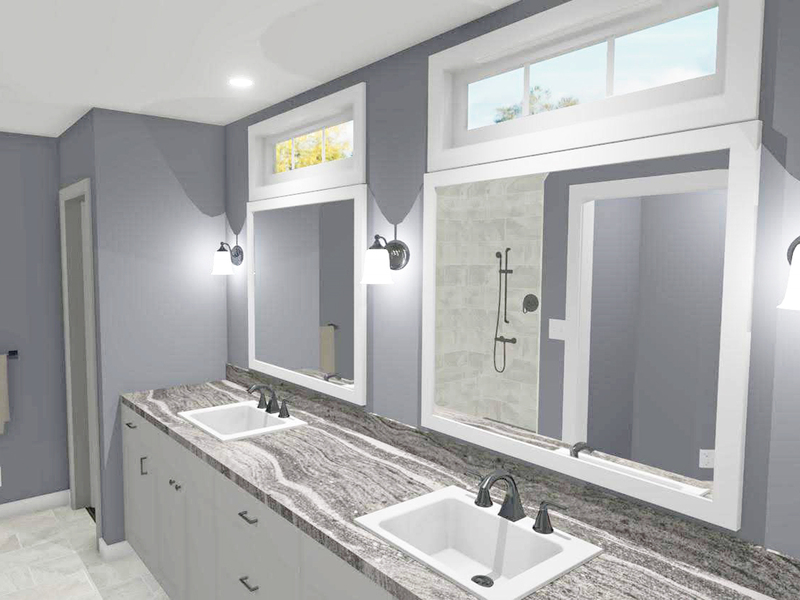 The stunning new master bathroom contains a double sink vanity with transom windows above and a custom tile shower with built-in bench and a second handheld wand. 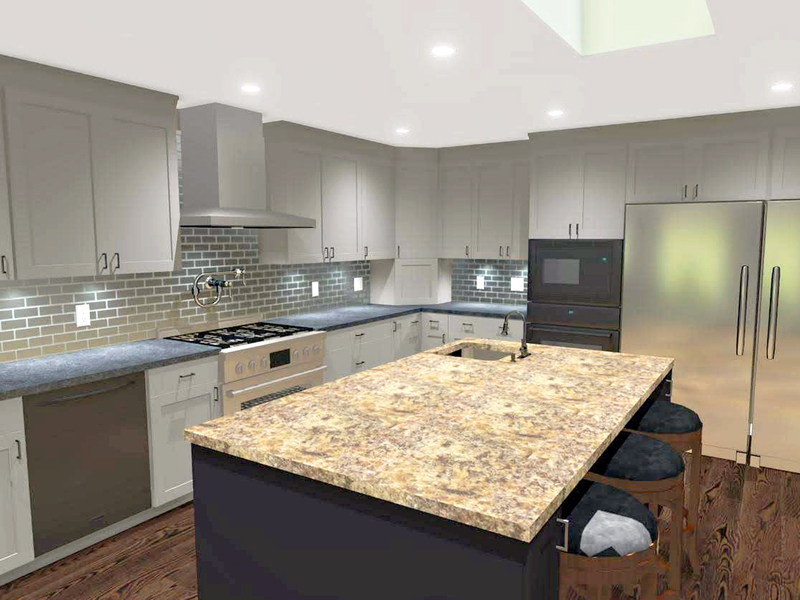 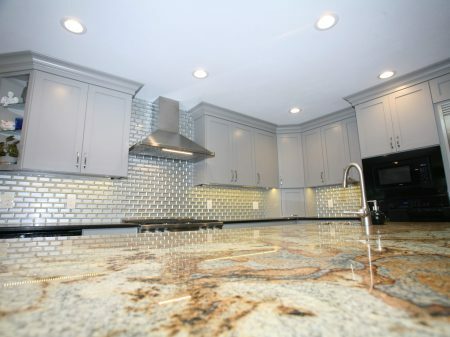 The redesigned kitchen is equipped with all new appliances and amenities and features tile backsplash and granite countertops throughout. The new center island with seating has a skylight above and the peninsular island next to the eating area has a view into the new family room and on to backyard beyond. Nestled in beautiful Mentor, Ohio, this addition provides a modern addition to a classic house.